and set up and maintain a housing allowance for qualifying ministers. You will also learn the importance of setting up an accountable reimbursement plan, how qualifying ministers have a different tax status and how to set up a payroll for them, learn the importance of internal controls and how to do an internal audit, and much more. 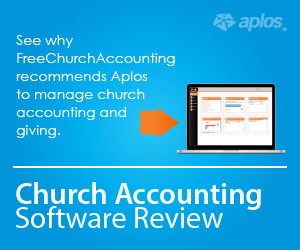 Save 10% on FreeChurchAccounting Packages! Simply click on the Got a Code? link found at the bottom of your shopping cart. Type FCA in the coupon box. Note: If you are having issues with the shopping cart above or would prefer to send a paper check, please contact me and I will email you an address to send a check to. Your Accounting Package purchase is 100% safe and secure - and 100% risk-free with SendOwl and PayPal. 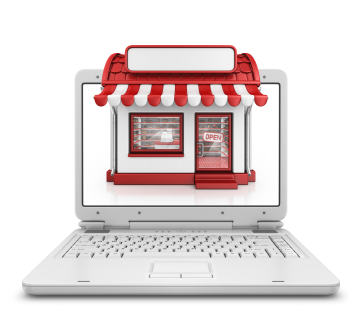 Your order will be processed in seconds - and then you can download the ebooks and spreadsheets immediately from the web. You can start reading them today! Note: If you do not receive an immediate download link with your purchase or if you are having problems with the checkout process, please review this FAQ page or contact me. Excellent Book! I highly recommend these books. They are a necessity, WRITTEN IN PLAIN ENGLISH! Very Helpful and Detailed I would recommend these books to everyone, I am from Canada and would also recommend it to all of the Canadian people involved in the Finance part of the church. Very helpful and detailed. A must get!! 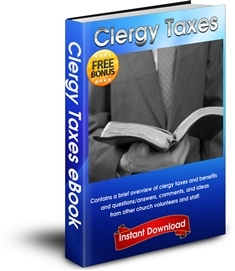 A church bookkeeper must be aware of the special tax codes that govern the church's unique tax standing. Learn every aspect of tax code that affects your church's ability to accept donations, oversee a benevolence fund, and offer a compensation package for your minister. 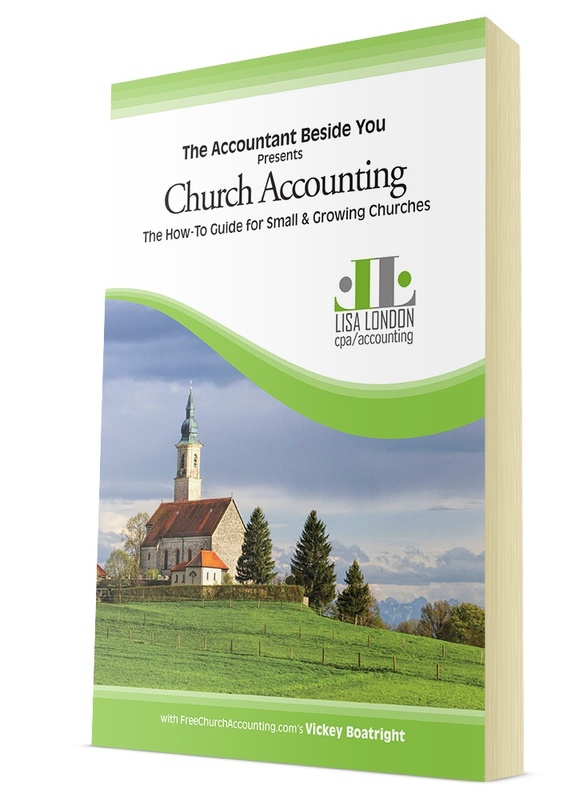 Written for beginner and advanced church bookkeepers alike, in a friendly and easy-to-understand style. 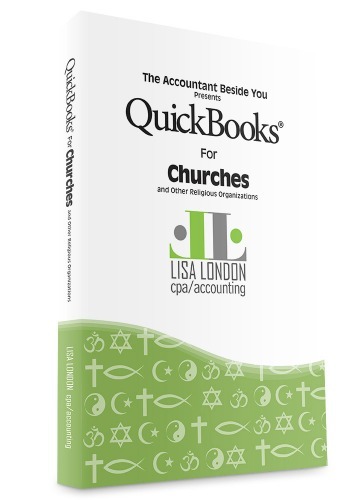 A must have for everyone that has or is thinking of running QuickBooks for their church. Walks you through DESKTOP QuickBooks from start to finish. Written for people with and without QuickBooks experience! 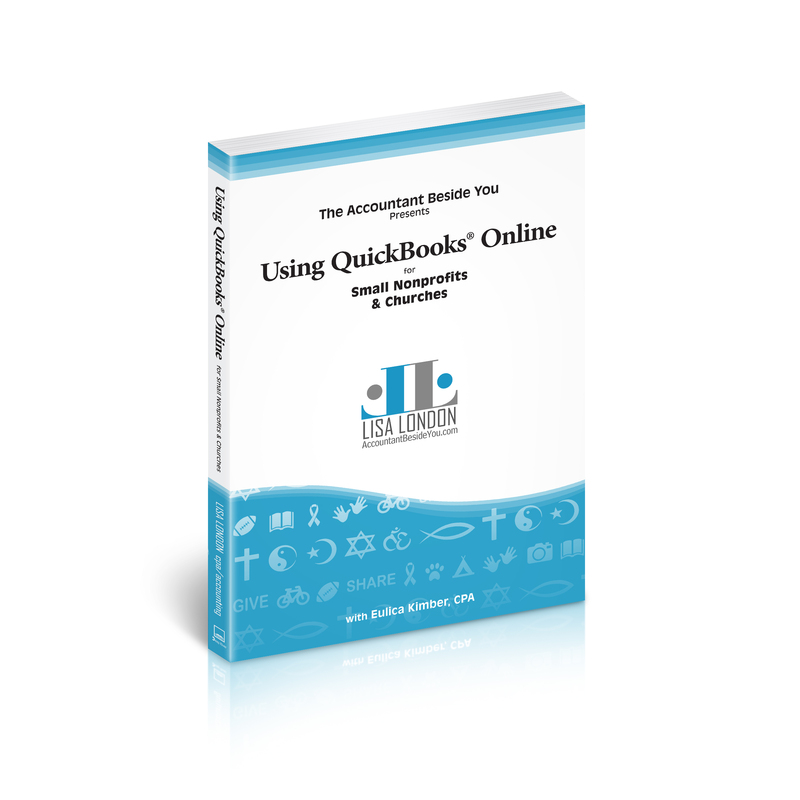 This insightful book teaches you how to set up and use QuickBooks® Online (QBO). Includes easy-to-understand step-by-step instructions and screenshots. 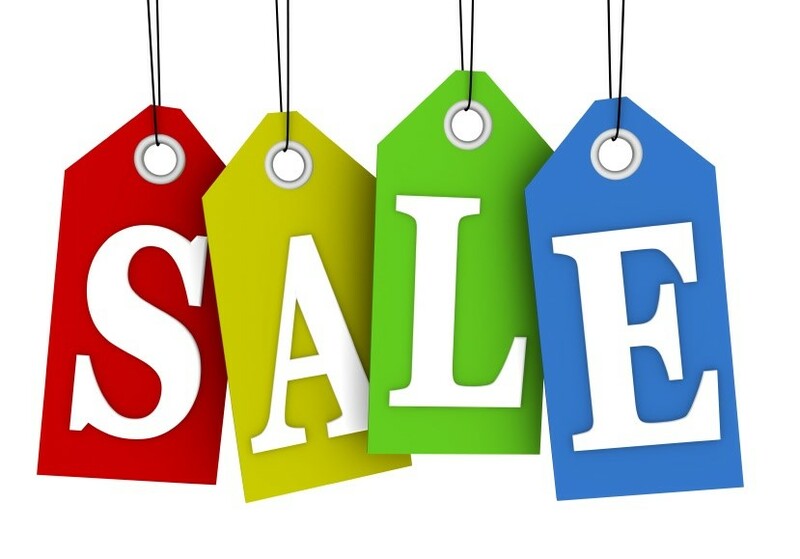 Attention: Use Coupon Code: "FCA" for 10% discount on all Accountant Beside You products! 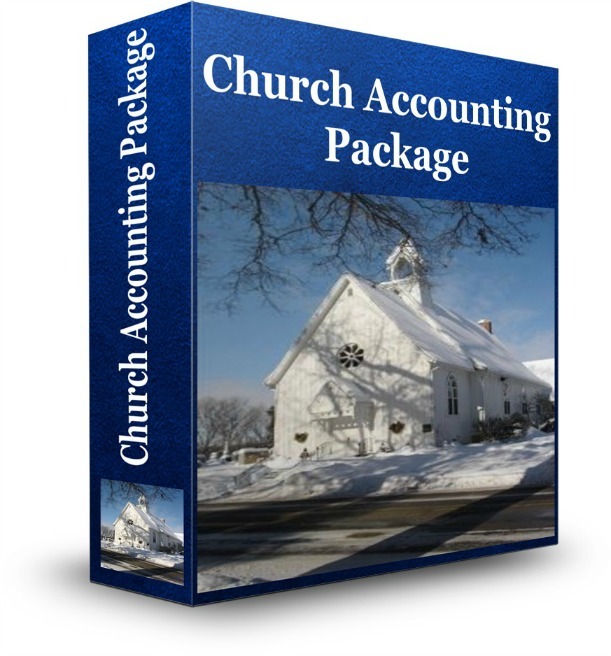 I have set this accounting software up for my own church and many of my church clients. 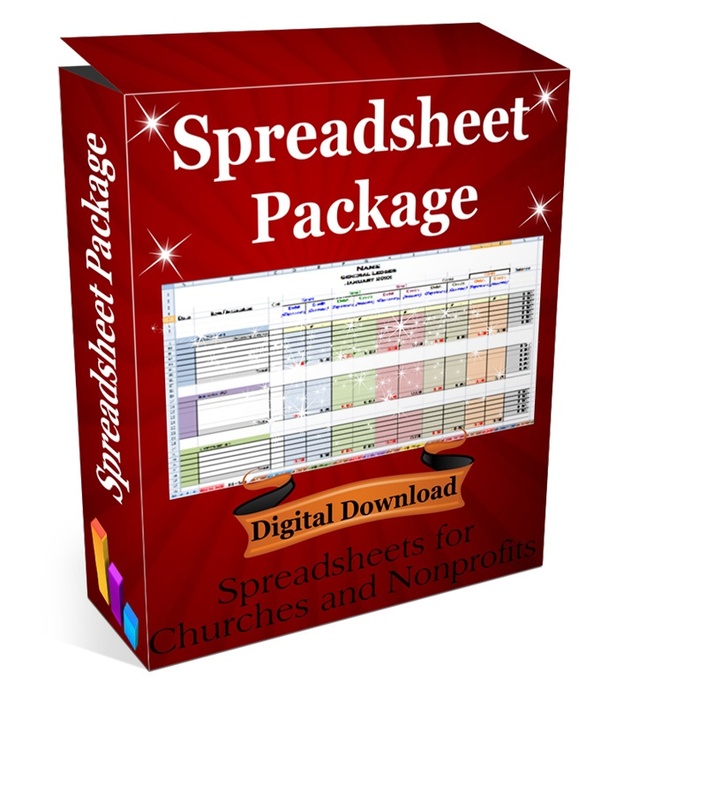 It is specially designed for churches and nonprofits. Easy to set up and use. Love the simplicity of the software! 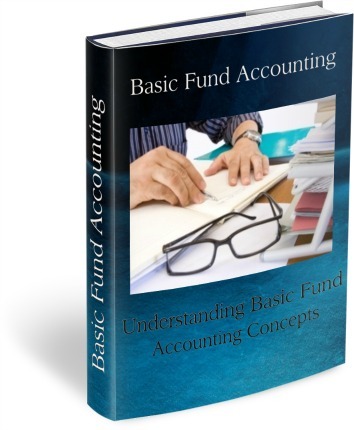 It is a perfect choice for church and nonprofit administrators, especially those with no prior accounting knowledge. 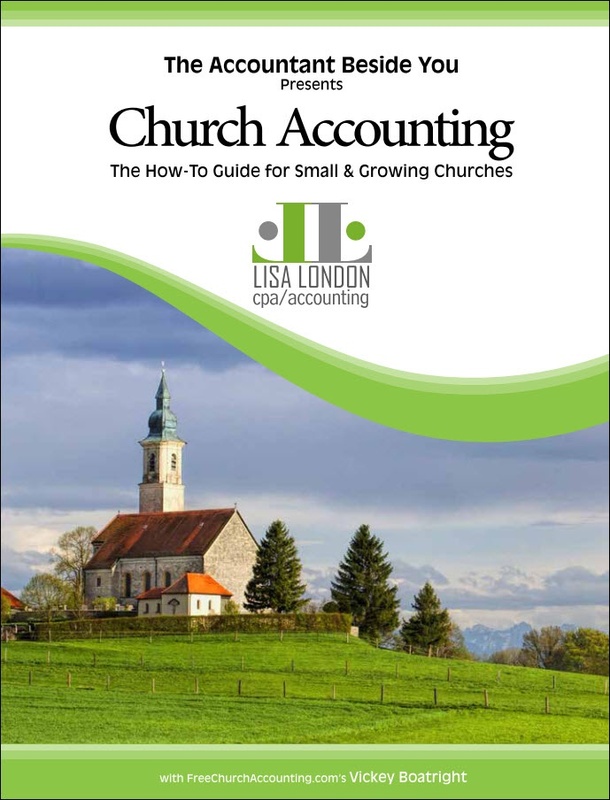 I have set up several Churches in this accounting software. It is effective and has really good reporting capabilities. However, it is designed for "for-profits", so recommend getting Lisa's book (see above) or hiring a CPA firm such as Wisdom Over Wealth to set up properly. Disclosure: I am affiliates of the products above. If you like my site, please buy through my affiliate link (I receive a commission). If you don't, simply do not use the FCA discount code or buy through my affiliate links.